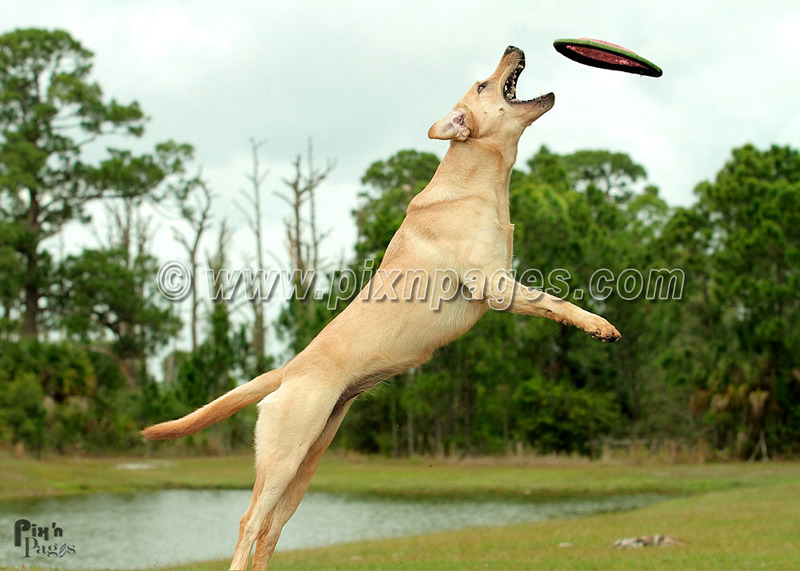 ​Pix 'n Pages is proud to bring you some awesome photos of the action you can see at Frisbee™ dog competitions, dog Agility trials, dog Obedience and Rally shows, Herding trails, Field trials and hunt tests, and Breed Conformation shows. We hope to see you at an event soon. 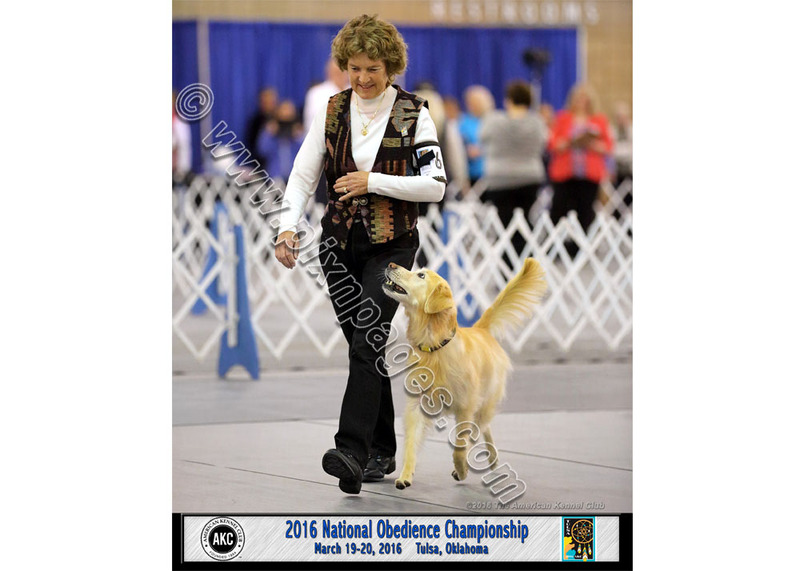 Contact us to schedule as the official photographers for your indoor or outdoor dog show. We show images at show and on website! Also, take a look at the beautiful pet portraits. As a member of the family, you need that pretty face in your wallet or on your wall, too. Contact us to be the photographers for your next event! 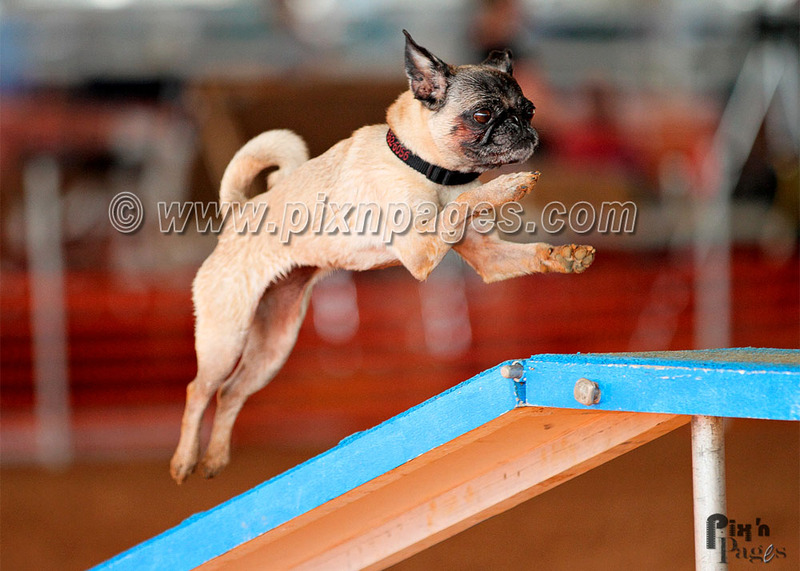 Click HERE for the Agility sample gallery. Dog Agility trial references available upon request. Contact us to be the photographers for your next event! Click HERE for the Obedience and Rally sample gallery. Dog Obedience and Rally trial references available upon request. ﻿We offer to capture your pet's portrait at a park in Orlando or at your home (in Orlando). 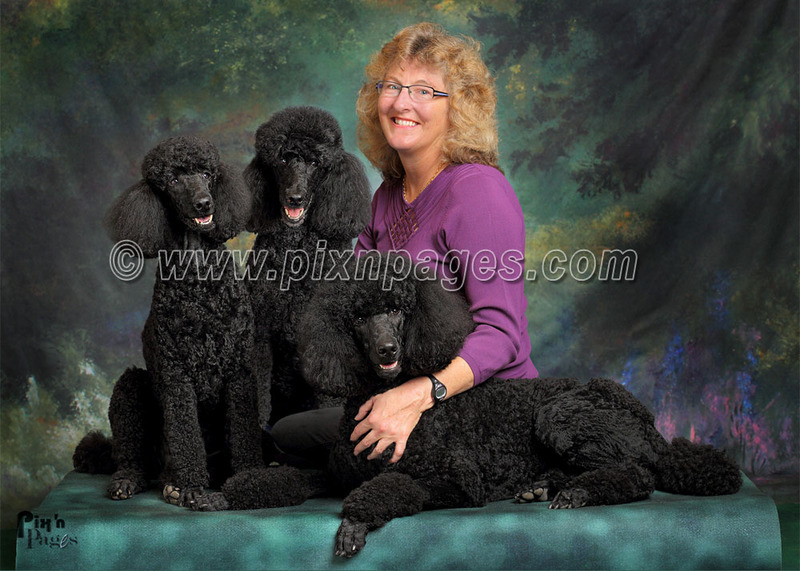 Click HERE for the Pet Portrait sample gallery. Please contact us for pricing and availability.